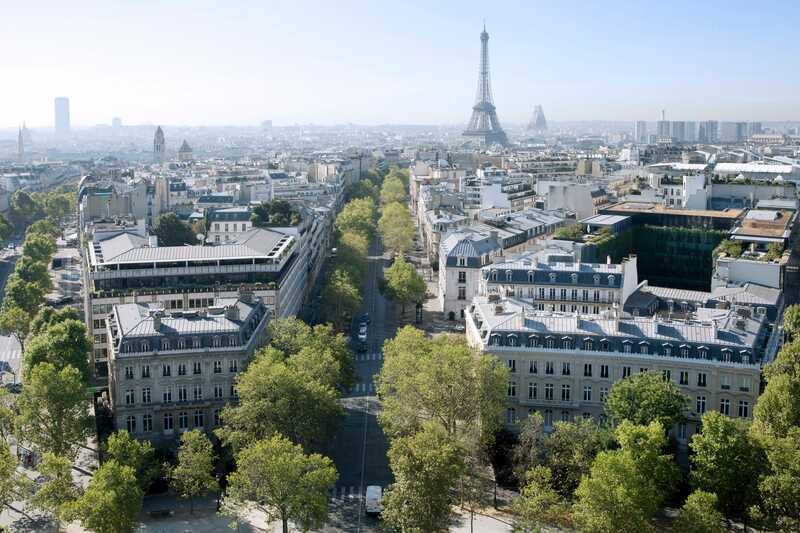 Paris is world famous for its gorgeous, uniform 19th-century Haussmann-style architecture. As a result, Parisians are generally wary or even outright hostile toward new construction: when the Pompidou Centre was built in 1977, critics called it an eyesore, and the Tour Montparnasse was so reviled when it was built in 1969 that it was the last tower to be built in the central city since the ’60s. But now Paris’s mayor, Anne Hidalgo, is arguing that the city needs new high-rise construction to move into the future. And she’s pushing her agenda forward with the proposal of the Triangle Tower, a 656-foot glass-and-steel tower that would be built in Paris’s Montparnasse neighbourhood. 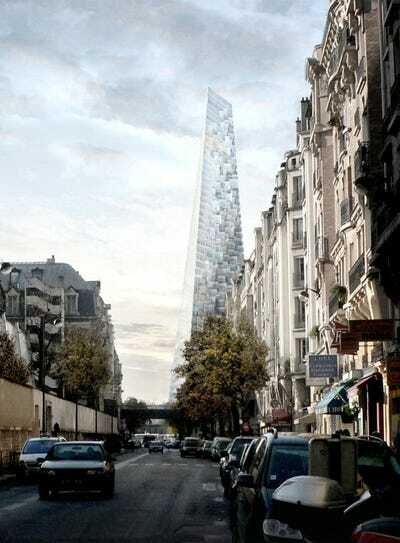 The proposal for the Triangle Tower went before Paris’s city council this week, and even though city council members voted against the construction of the building, Mayor Hidalgo used her veto power to keep the project going, according to the New York Times. 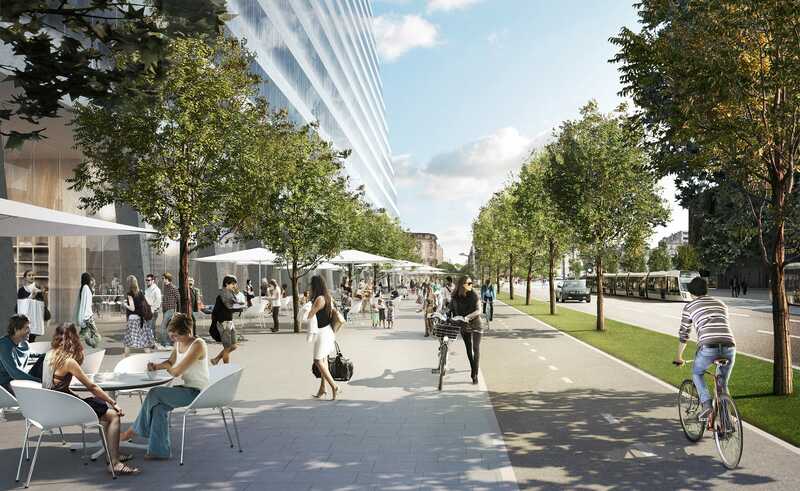 If the project moves forward, construction is expected to cost about $US627 million. 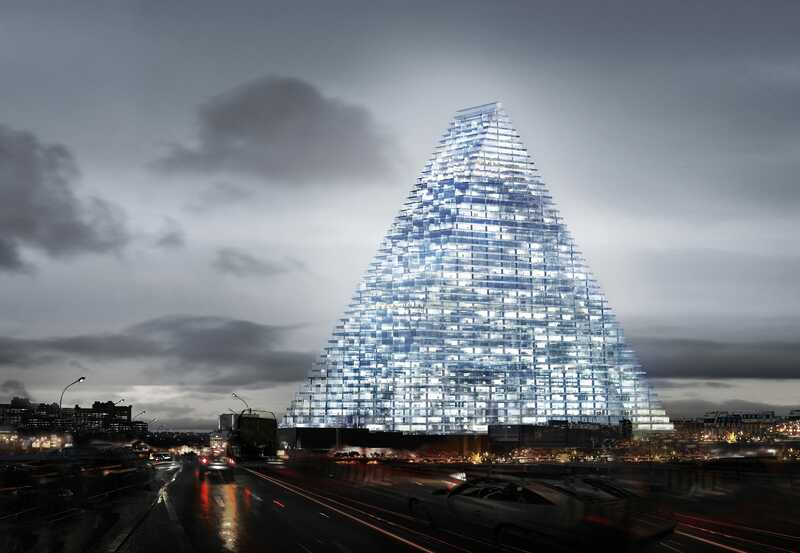 Designed by Swiss architecture firm Herzog & de Meuron, the Triangle Tower would have 43 floors and be shaped like a pyramid. 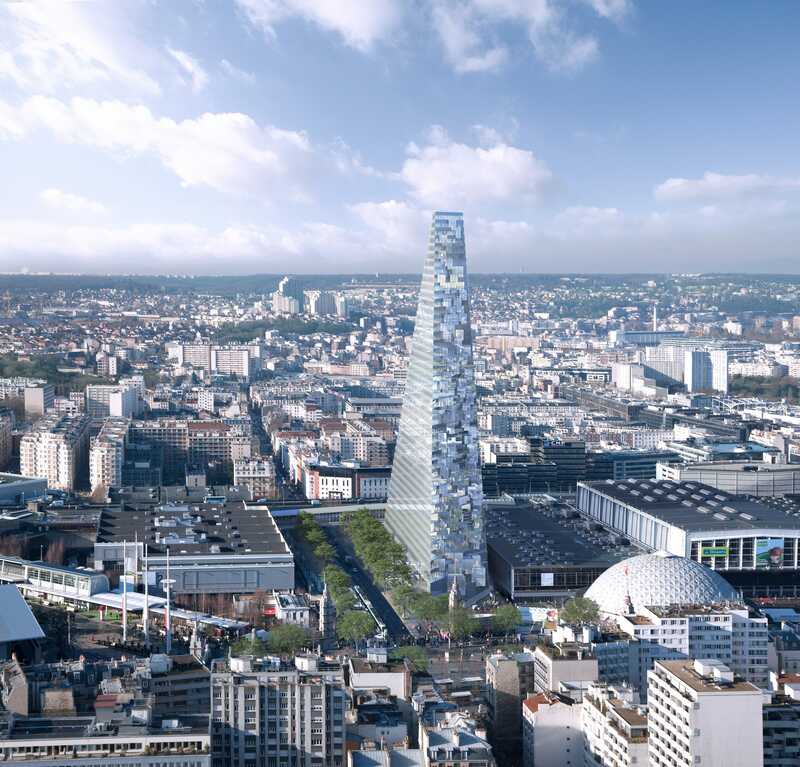 Opponents argue that the tower would ruin the look and feel of the neighbourhood, and would stand out as an eyesore in Paris’s skyline. But Mayor Hidalgo and other proponents argue that without new high-rise constructions like this, Paris could be left behind in the future. 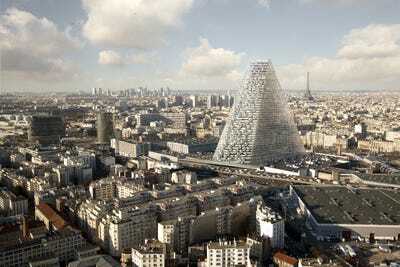 “We risk Paris becoming solely a city with a history — a museum piece with no outlook on the future,” said architect Jacques Rougerie. Proponents also argue that the construction of the building would bring about 5,000 construction jobs and a much-needed boost to the economy, according to the New York Times. Once constructed, the building would be home to offices, shops, an observation platform, and a panoramic restaurant at the top.